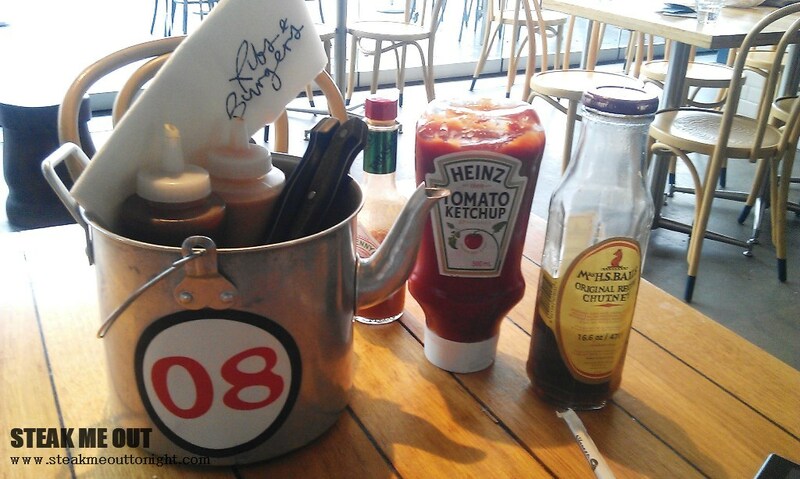 Ribs and burgers is a NSW chain, and as the name suggests they specialise simply in ribs and burgers. They opened up in Northcote a fair while ago, and I did go back then but I wasn’t impressed by what they were putting out. On a whim I decided to go back after what has been presumably over a year. 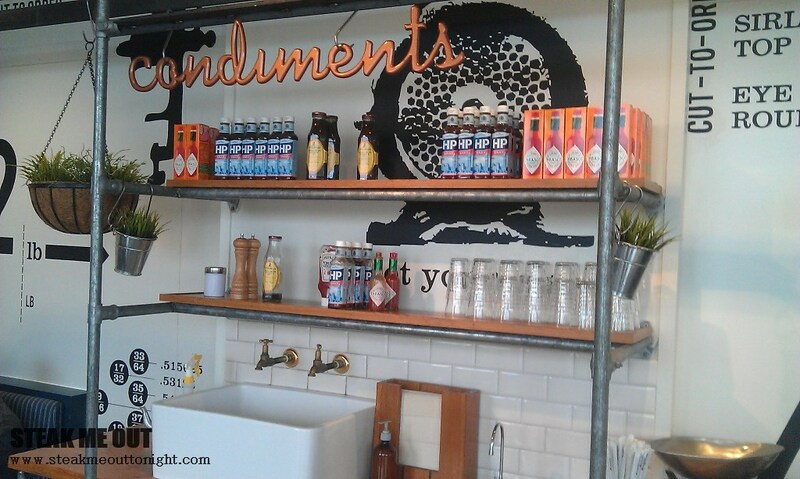 From memory, the menu didn’t seem too different, maybe a couple of extra items and options. I ordered the steakhouse burger ($18) and the pork ribs with chips ($29) and a side of onions rings. About 15 minutes later the food came out. I must have read the menu wrong in my haste; the burger was not minced grass fed rib eye but was the actual steak in the burger. The ribs on the other hand were exactly what I pictured. They both looked great, the ribs so charred and basted well. They were tender and porky, the sauce sweet and tangy with enough crunch from the char. A rib I would gladly eat again. 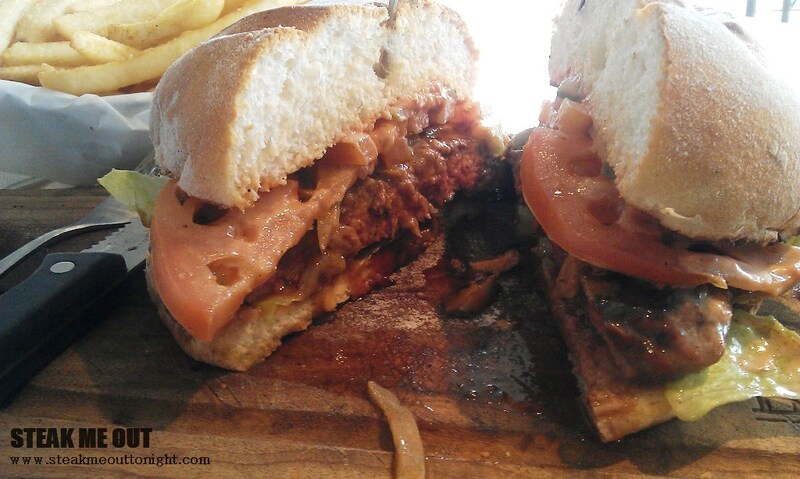 The burger, or steak sandwich, was average. There was too much bun, the rest of the ingredients were bland and the steak was a bit tough. I definitely would have preferred a normal burger. For Ribs and Burgers, one out of two isn’t bad, especially seeing as I would go back for those ribs. 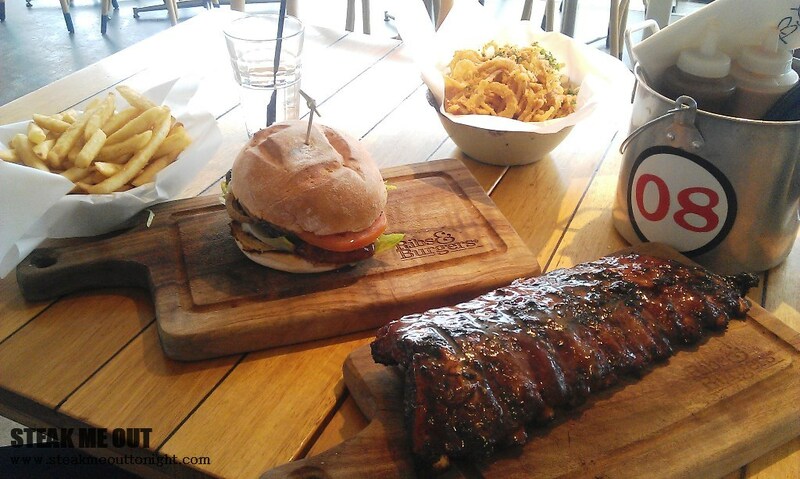 Posted on August 16, 2014 August 15, 2014 by AdrielPosted in Melbourne, RibsTagged Burger, Good, Melbourne, Pork ribs, Ribs, Scotch Fillet.